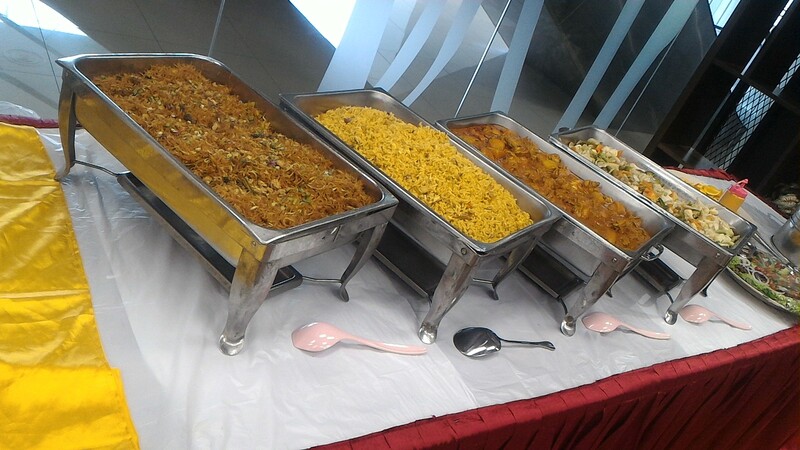 A pleasant buffet setup at a renowned car showroom. Checking out posh cars while having a good meal can never go wrong. Chicken lovers, this one is for you. Colours and flavours unite in harmony. All set for the meal. Another Chinese New Year dinner arrangement at Bukit Dumbar. With spectacular lion dance performances and drum beats that kick-started the event, everyone certainly got into the festive mood, including us. 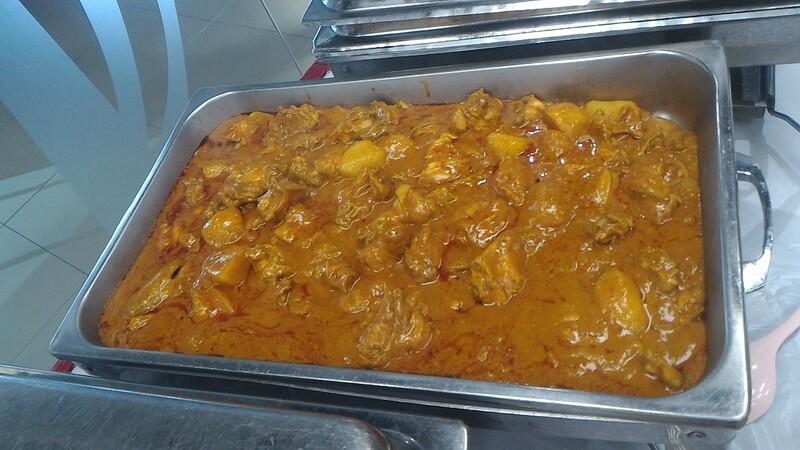 On par with the overall celebration, our wide-range of food gained great feedbacks. Other services: Tables with red skirtings, standing fans and chairs. A Christmas Eve dinner at Butterworth. Keeping in mind a diverse crowd, we served a mixture of Malaysian and Fusion dishes.We also provided the canopies, tables and chairs. On a side note, we ran out of battery, so only managed to come out with a single picture. Apart from delicious food, fun and laughter made the atmosphere extra wonderful. A renowned law firm from Kuala Lumpur extended their horizons to Penang and we were delighted to be part of their opening ceremony at the heart of Georgetown. Our team had held their law firm opening ceremony with our services. 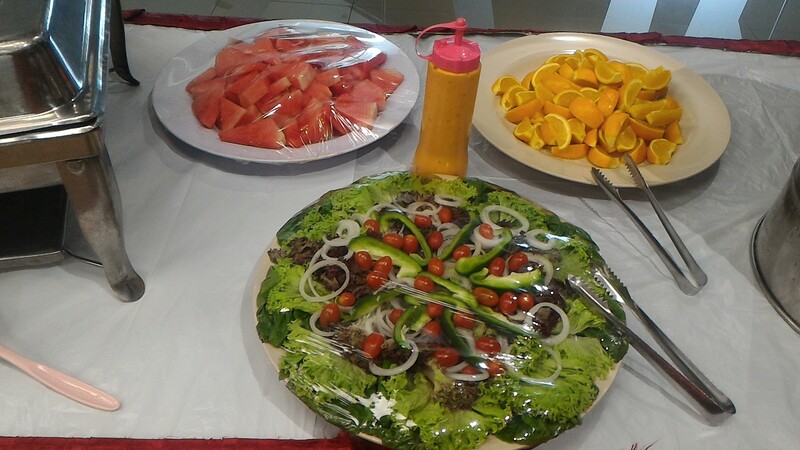 Most of the finger food and sweet items were artistically arranged at the facade of the office and savory meals were brought over from the kitchen by our staffs. Colors and flavors definitely worked in harmony.